Turn your traditional paper poster into an interactive presentation with audio and video commentary with our poster system! 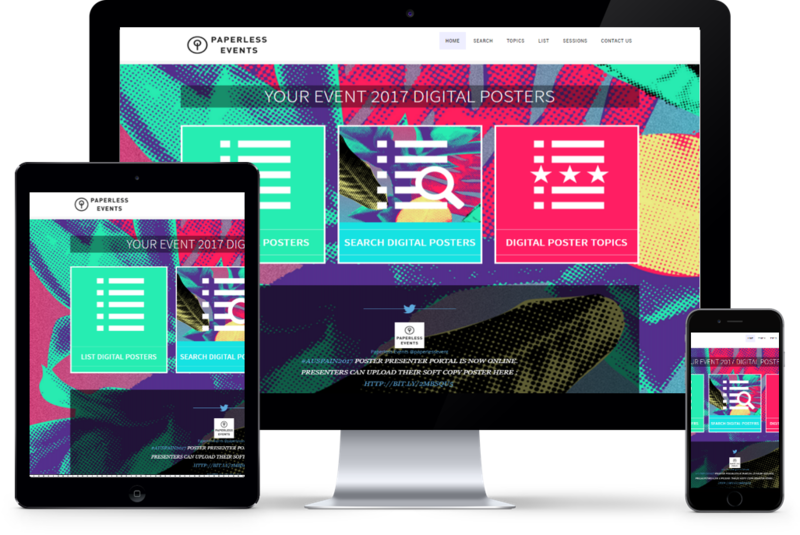 What is a Digital Poster ? Digital Posters replace traditional scientific posters onsite. How Does it Work? We handle everything for our clients, all we require is a spreadsheet with poster and presenter info and we take it from there. We build the websites, email the presenters with their logins and manage the help desk. The presenters build the website themselves, they upload their .pptx or .pdf file, upload their image and write their bio. We convert their file to an online format for optimal viewing on all platforms and devices. 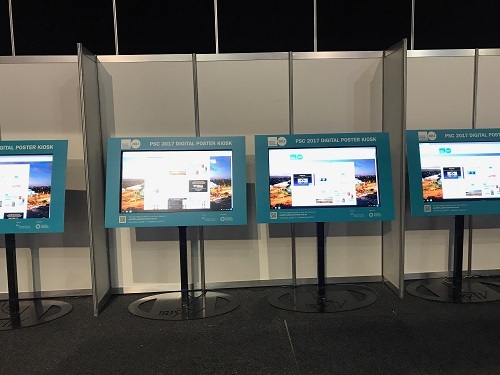 Perfect for onsite viewing Delegates are able to view the posters online via large touchscreen kiosks onsite. Including branded borders on the screens attracts delegates and outlines how to use. 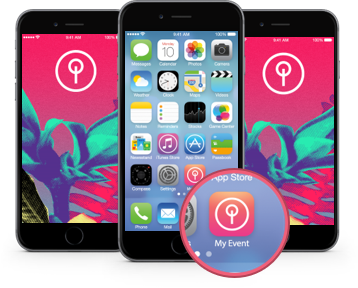 Free Event App is coming soon! Responsive Our Digital Posters system will look good on all devices. Your delegates can view onsite via dedicated poster terminals or offsite via their own mobile devices or laptops. Digitialising the poster program allows the conversation to transition onsite to off. 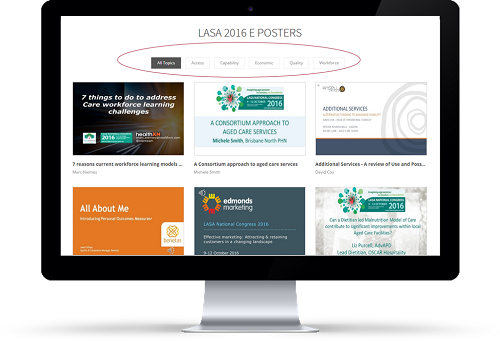 Increase Presenter & Delegate Interactions Increase delegate and presenter interactions both onsite and off with our digital Posters software. Onsite poster sessions at touchscreens attract small audiences, giving the presenter an informal and casual foray into conference speaking. Delegates who miss the presentations are able to view the entire presentation online and ask questions and contact the presenter via social media and email. We take care of everything! All we require is a spreadsheet from our clients. From this we create our database, 2 websites & a help desk. Customised to the event branding, it features guidelines & deadlines which are event specific. From approval of the quote, your websites will be up and running within 24hrs. Accept more poster presenters for your event Increase your onsite attendees by accepting more poster presenters. Need to increase attendees ? Having Digital Posters at your event could be your solution.